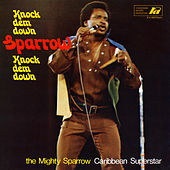 If the sparrow is the biblical symbol for the common man, the Mighty Sparrow's moniker is pretty darn accurate. 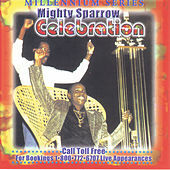 The singer has made a career of speaking truths to power since he first took up a mic when he was just 20 years old. 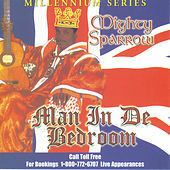 A Grenadan by birth who moved to Trinidad when he was a year old, Slinger Francisco grew up singing liturgical works (in Latin) as head choirboy in his church. 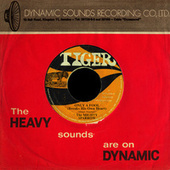 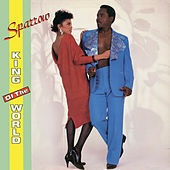 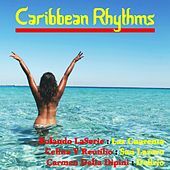 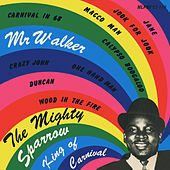 But his ears were never limited: he listened to American jazz and pop singers as well as the early calypsonians of his day -- Lord Melody, Lord Invader, Lord Kitchener -- and he joined them in 1956 with his breakout hit "Jean and Dinah." 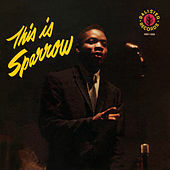 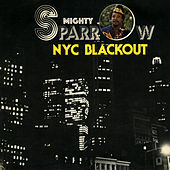 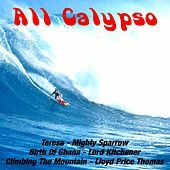 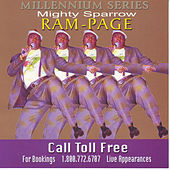 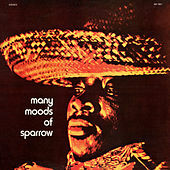 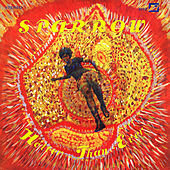 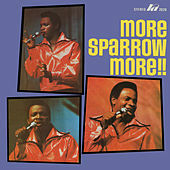 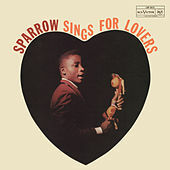 Quickly nicknamed "Sparrow" for his flitting onstage presence, which contrasted sharply with the solid, accusing stance of most calypsonians, he added the "Mighty" and became a phenomenon, winning the annual Road March competition year after year and even scoring a triple win in 1958 for "P.A.Y.E.," "Russian Satellite" and "Theresa." 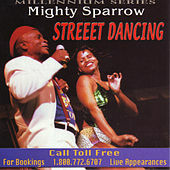 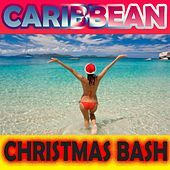 His humorous and pointed social commentary has helped define Trinidadian national culture, and over the years the Sparrow has kept himself relevant by adopting the soca stylings his contemporaries turned their noses up at. 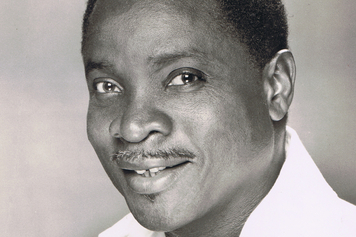 He's also grown more lewd over the years, earning his latest nickname, "Dirty Old Man."